North Miami Beach, which add up to US$28 MM on sales”. bathrooms, out of which 80 feet are waterfront. who seek luxury properties”. The costs of the houses reach around US$4,5 MM. 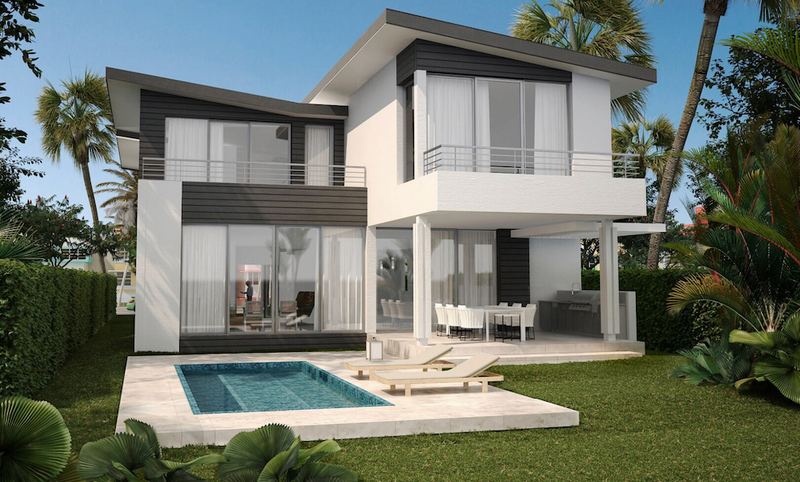 These properties will be added to 247 Palm Avenue, currently for sale for US$ 3,295,000.
property in Palm Island for US$ 3.4MM.